Sharon Cramer » We’re going to Hollywood! The end of September is almost here, and guess what that means! It’s pitch season! We have exciting news on MANY fronts! First, THE EXECUTION is visiting several Hollywood studios! Yes, the big guys are INTERESTED! 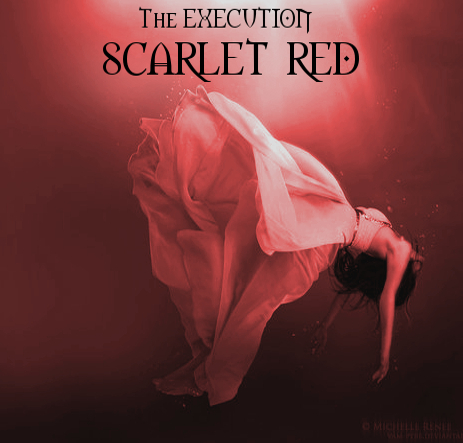 Second, God’s Fallen Angels and Scarlet Red, both songs written for THE EXECUTION by Michelle McCammond, were submitted for nomination for GRAMMY’s! If you haven’t heard the songs, have a listen to one of them, Scarlet Red. Then, you can buy them on ITunes HERE and HERE.